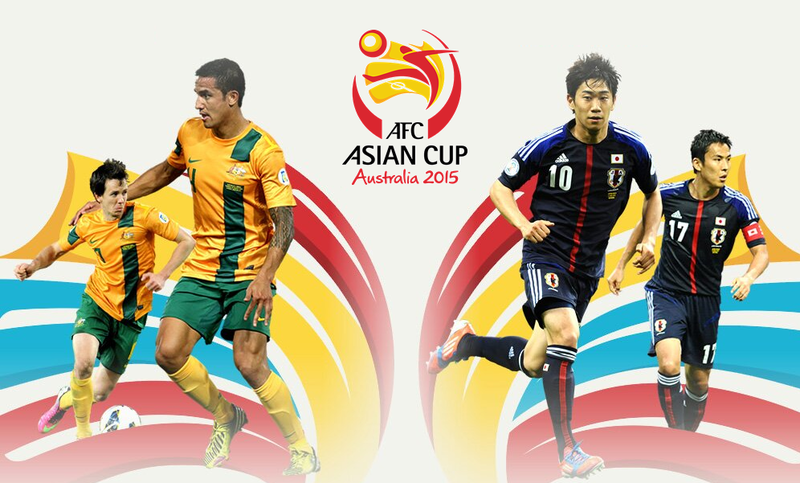 The FFA Cup final venue is fine, as is the marketing behind Yoshi’s choice of team, however Football Federation Australia would do well to remember it needs to look after more than just one club. They say hindsight is 20-20, but given the lack of atmosphere at their new home ground, the Western Sydney Wanderers must be questioning the wisdom of moving to Spotless Stadium. Sharing a point with the Mariners on Saturday night is the least of Western Sydney’s problems. Central Coast should have won the game – firstly when Connor Pain clipped the post, secondly after they were denied a cast-iron penalty – as the Wanderers ended up taking just two points from back-to-back home fixtures. 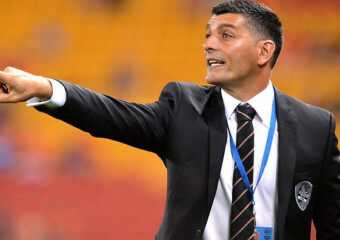 Brisbane Roar coach John Aloisi has welcomed talk of a bid for another A-League team in the city, saying a cross-town rivalry would push both teams to be better. Caltex Socceroo Tom Rogic has scored another stunning goal to guide Celtic to a 1-0 win in the Scottish Premiership overnight. Rogic produced a moment of magic midway through the first half to sink Aberdeen as the Hoops went nine points clear at the top of the SPL. Swooping on a loose ball just outside the box, Rogic took one touch with his right foot before hitting a half-volley with the outside of his left foot which rocketed into the corner of the net. 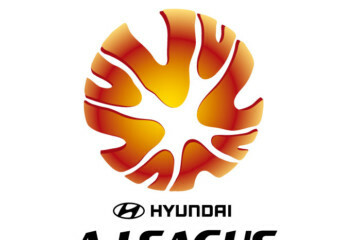 A-League boss Greg O’Rourke says plans for expanding the competition could include a second New Zealand team – less than a year after Wellington Phoenix had to battle for a licence extension.